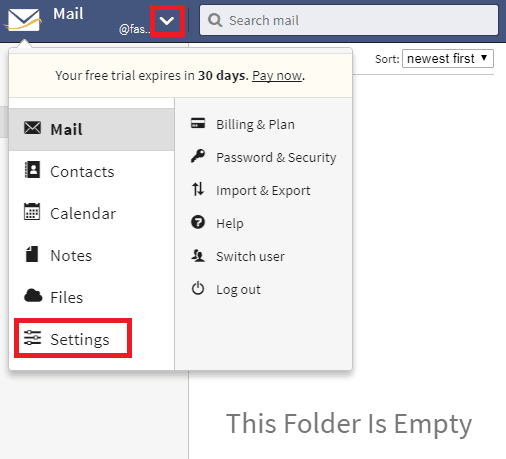 Open your browser and log in to Fastmail. 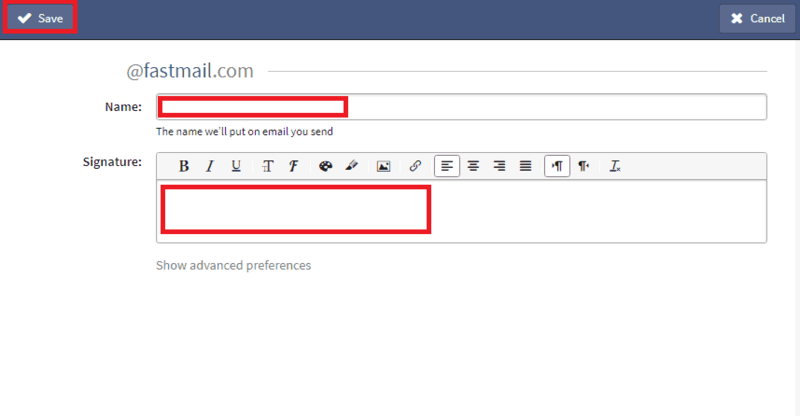 On the top left next to your email address, click the down arrow and then click Settings from the menu. 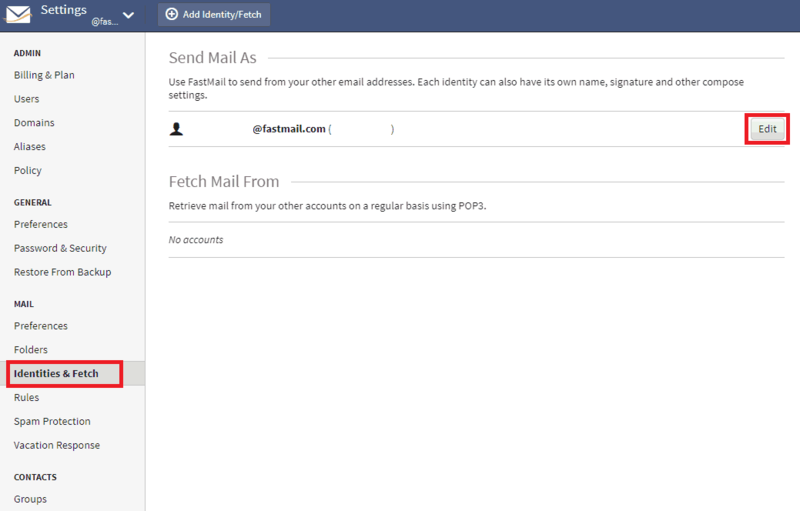 From the left menu under Mail, select Identities & Fetch. When you see your identity on the right, click the Edit button next to it. 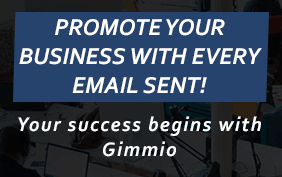 Type your name into the Name field and paste your email signature into the Signature text box. Once completed, click the Save button at the top left.